In 2009, the Project was initiated to discover the answer to that question. A single number, however, proved elusive. Instead, the Project's ongoing goal became to document as many as possible of the skipjacks that still are sailing, working, under restoration or simply still visible in some form. Skipjacks lost before the Project embarked are not included, so this is not meant to be an historical record of skipjacks, only the status of those that survive. That status changes from day to day. Some boats are taken out of service, whether for restoration or just idled. Sadly, some were lost completely after being photographed. At the time the Project began, the number of vessels still sailing was declining, as more were lost than rescued. There seemed little likelihood of any new skipjacks ever being built from scratch, the cost being prohibitive. Where there once were perhaps 800 or more sailing the Chesapeake Bay and other estuaries, you could then count on one hand the number of skipjacks still dredging commercially. The fleet was dying off. We were seeing the last of the skipjacks and the Project evolved to find out where they all were before they disappeared. Happily, in recent years, that decline turned around and more boats now are being rediscovered, rescued and restored thanks to the efforts of many ambitious and dedicated individuals. Maybe these aren't quite the last of the skipjacks! As for that question—how many are left—the answer is: "It depends." It depends on whether you mean how many skipjacks are still on the water. Or still dredging commercially. Or still visible. Or if you want to include all skipjacks of any size or just the full-size skipjacks. 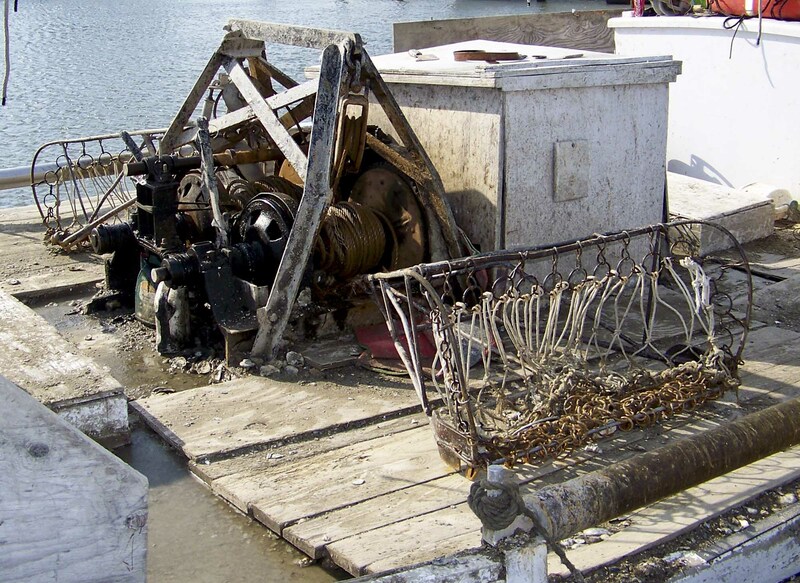 Or how many skipjacks are left that were originally built to be dredge boats. And all of those numbers are approximate. If you ask again tomorrow, whatever the numbers were may have changed. 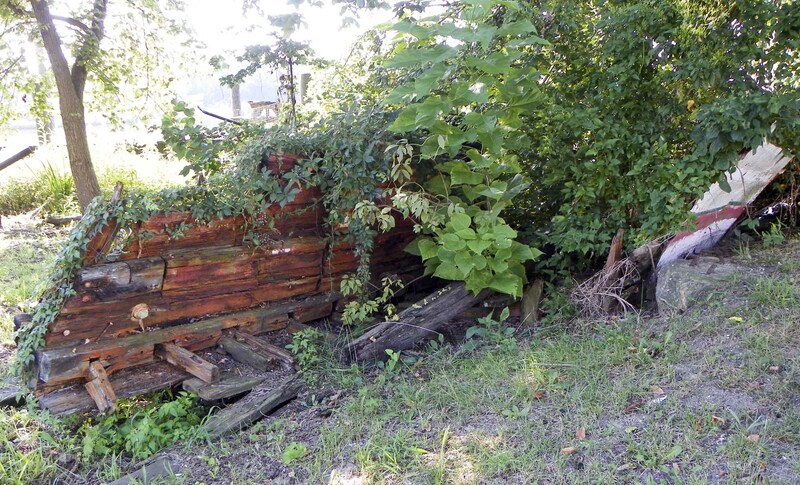 A skipjack may be taken out of service for a year or more for major repairs or an old, dying boat restored to working condition, making status updates an ongoing process. The criteria page describes how boats are selected for inclusion on this site. The Project always will be a work in progress. The hope is to create and welcome a network of individuals who will provide news and photos to keep this site as up-to-date as possible as a resource for those who love these boats. Please feel free to submit information through the link below. Once confirmed, it will be added to site, and you can know you had a part in keeping the last skipjacks alive. Skipjack Martha Lewis has been moved down to Cambridge, Maryland, to (hopefully) finish her restoration at the Ruark Boatworks on Cambridge Creek. 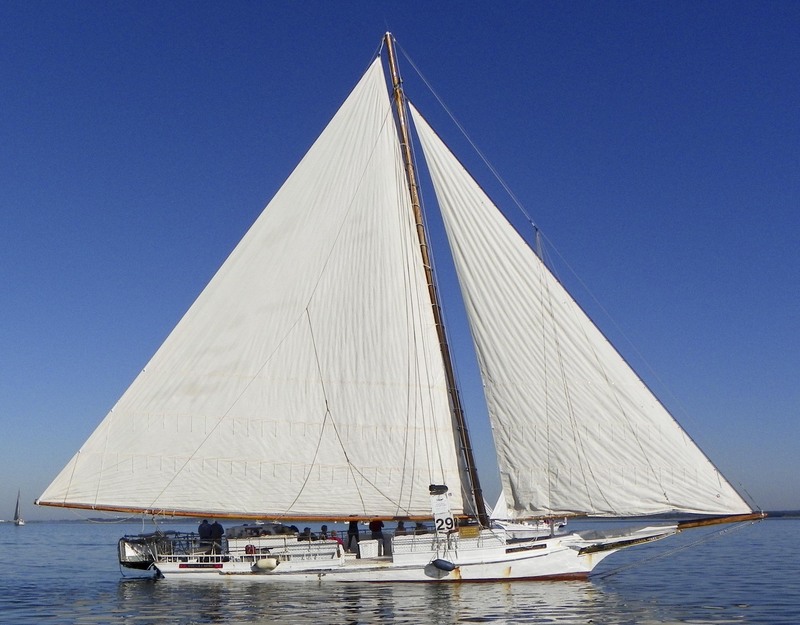 Skipjack Anna McGarvey has been acquired by Stoney Whitelock and moved down to Chance, Maryland, to be restored and join the Deal Island skipjacks.